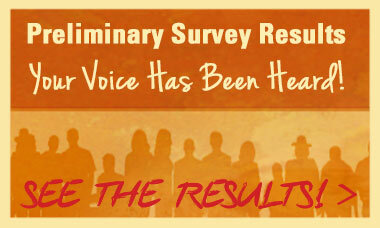 "Online Survey Launched to Spotlight the Damage of Reparative 'Therapy' and Ex-Gay Ministries." Please take the survey! or read a bit more about it here.